Start taking classes at Better Bodies Fitness and other studios! Welcome to Omaha's friendliest health club, gym and fitness center. Everyone has different reasons why they join our supportive family but they all stay for one common reason, they all get great results! Come experience our amazing environment and welcoming people. It's the first step on your journey to a better life. 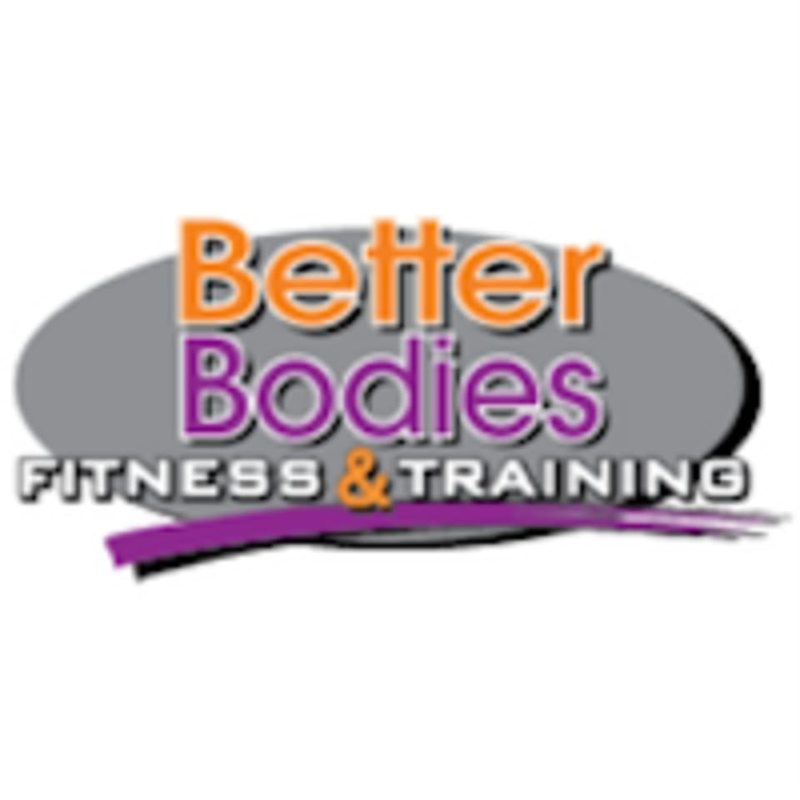 Better Bodies Fitness is located at 4117 S. 120th St., Omaha, NE 68137. The gym had an old school vibe that i loved, but it was kind of overcrowded, not with people but with stuff. Benches too close together, machines practically on top of each other, free weights scattered about. I will give them props for having the nicest, cleanest locker room i have ever seen. Bit chilly in there, but adequate equipment and locker rooms. Checking in was easy, they have a wide variety of machines. Lockers and bathrooms were clean.